Holistic health practitioner opines that for complete health and vitality relying on an effective detox diet menu is significantly important. Virtually every health authority recommends that we get 5-12 servings of vegetables or fruits per day and only very few of us actually get that. Juicing is an easy way to virtually guarantee that you will reach your daily target for vegetables. Consuming green smoothies is a great way to increase your daily vegetable intake. Think about it, how many quality vegetables do you really consume in a day? 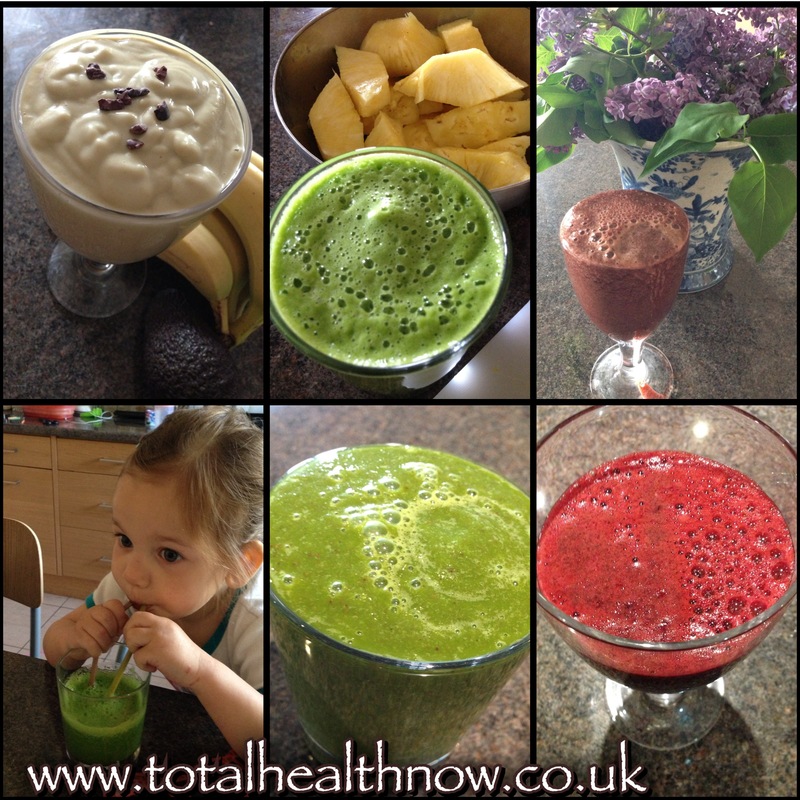 Juices & smoothies deliver a natural source of energy. Ever feel like taking a nap in the afternoon? Rather than going for a coffee or diet soda, try a smoothie. The natural sugars from the fruit and vegetables will give you a boost, but the high fibre content and vitamins and minerals will help to prolong the energizing effects. Remember, your body is better fueled by real foods than food substitutes. Juices and smoothies are completely different and require different machines. Smoothie – this is when the whole food is blended into a thick drink using all of the fruit – except for the skin and seed depending on what it is. Juice – this is when only the juice is extracted from the fruit or vegetable leaving the fiber in the pulp collector at the back of the machine. Finally, drink plenty of water to complement with your complete detoxofication programme to achieve health and vitality.